On April 16, 2012. 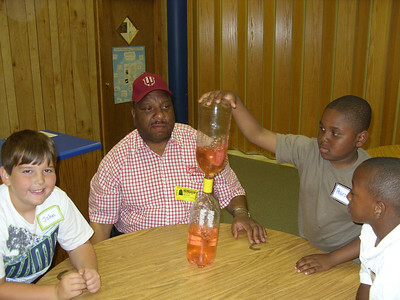 Brother Horace Butler, Jr. assisted his son’s teacher at Augusta Circle Elementary by joining the kids on a field trip to the Roper Mountain Science Center. 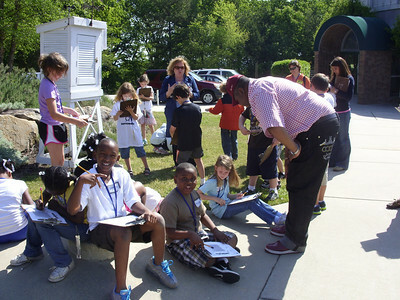 They learned about the weather and the human body. Bro. Butler was well received by the kids. They told him that they really liked him and one said she wished he was her daddy!